U.S. Representative Elizabeth Esty (left) at a press confrence on November 13, 2017. Rep. Elizabeth Esty speaking at the state Capitol on November 13, 2017. She goes on to address the scandal that’s overtaken her since the story broke late last Thursday. "Too many women have been harmed by harassment in the workplace," she said. "In the terrible situation in my office, I could have and should have done better. To the survivor, I want to express my strongest apology for letting you down. In Congress, and workplaces across the country, we need stronger workplace protections and to provide employees with a platform to raise concerns, address problems, and work to reduce and eliminate such occurrences, in the first place." In May 2016, Esty learned of serious allegations that her then-chief of staff, Tony Baker, had abused and threatened a female former staffer. She kept Baker on staff during a three-month investigation of his behavior. Then when the charges were substantiated, she signed a confidential severance and release agreement, paid him $5,000, and gave him a positive job recommendation. Read the confidential severance and release agreement here. Read a draft version of the letter of recommendation here. State Sen. Mae Flexer, a Democrat, welcomed the move. She was the first of her colleagues to call on Esty to resign. Because, instead of suspending Baker when she first learned of the allegations, Esty let him stay in his post. “What message did that send, not only send to the victims in this situation, but to the rest of the staff who thought they were going to get relief once the congresswoman finally knew of the alleged behavior of the chief of staff and instead she allowed him to continue to lead her office?” Flexer asked. Chris Murphy held Esty's seat until he was elected to the U.S. Senate in 2012. "No one should ever be harassed, assaulted or intimidated at work," Murphy said in a statement. "Elizabeth knows she handled the dismissal of her former Chief of Staff badly. The decision she made today is the right one for her, and I look forward to working with her during the remainder of her term." Her decision to stand aside in November leaves Democrats in the state scrambling for options in Connecticut’s most vulnerable district, and the National Republican Congressional Committee sees an opportunity. "The NRCC is ready to win this competitive seat this fall," said Matt Gorman, communications director for the organization. 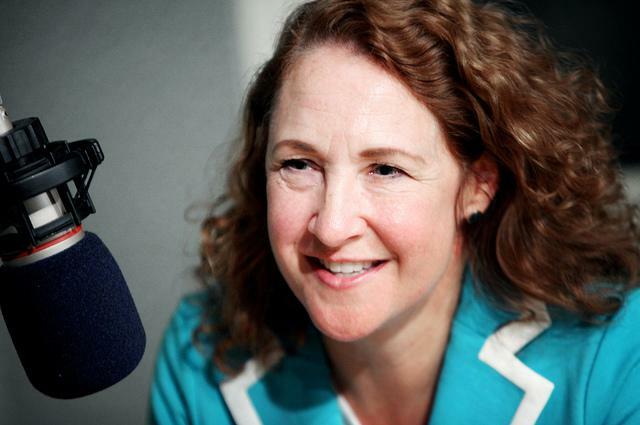 "Democrats won’t be able to distance themselves from the stain Esty left on their brand." Pazniokas also says that while Republicans called on Esty to resign, they also saw an opportunity to run against a wounded Democrat in a district they could conceivably win. 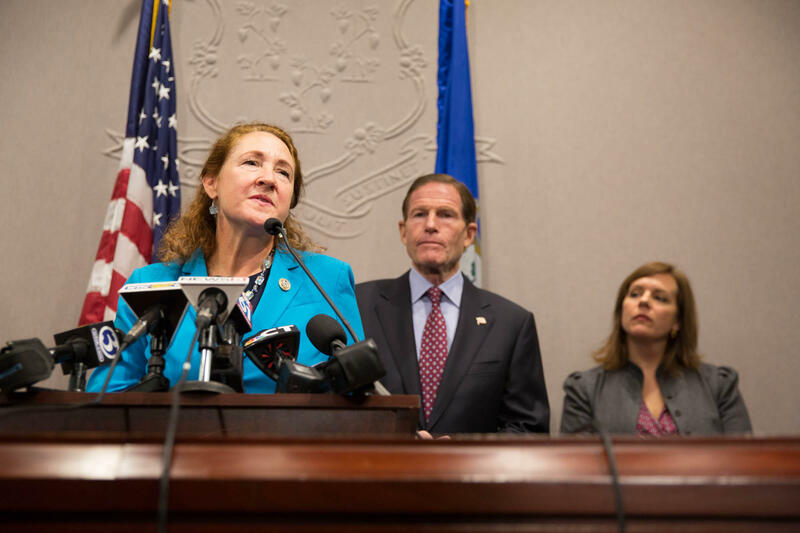 Fellow Democrat, Governor Dannel Malloy spoke out about the scandal for the first time, after Esty’s announcement, calling her decision the right one. Jeff Cohen contributed to this report. 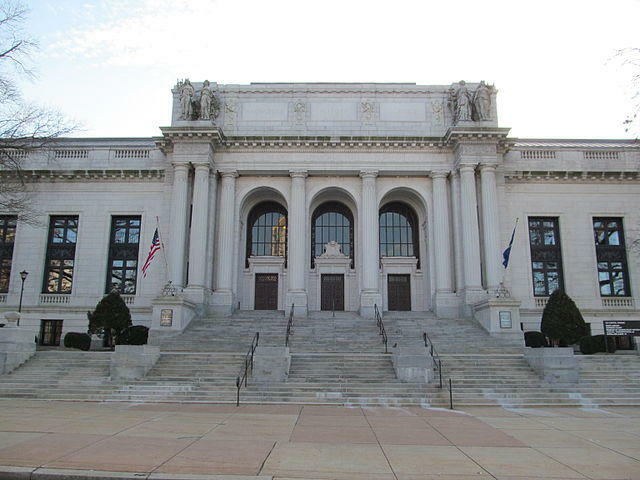 A day after the State Senate blocked the nomination of Andrew McDonald as Connecticut's next chief justice, Senate Democrats are hoping a for procedural do over. Democratic Senate President Martin Looney is calling for one of the 19 senators who voted against McDonald's nomination to file a motion to reconsider. 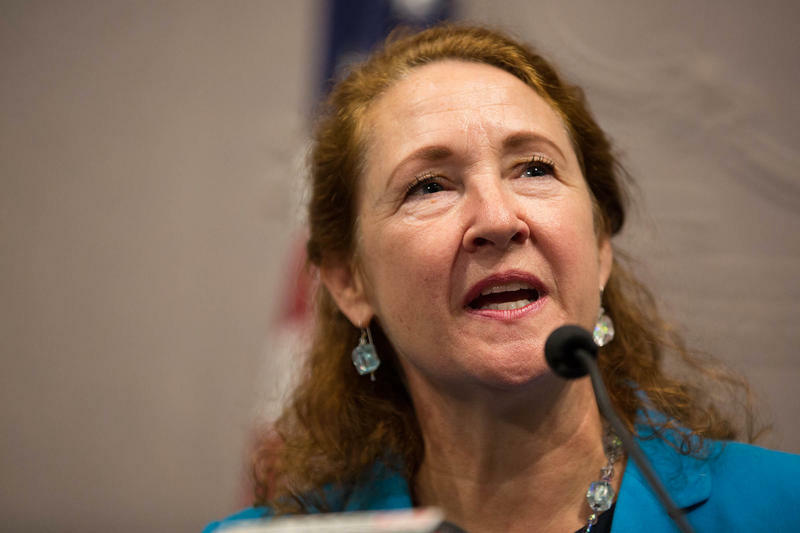 U.S. Congresswoman Elizabeth Esty apologized​ Thursday​ ​for failing to dismiss​ Tony Baker, her former Chief of Staff, after learning that Anna Kain, a former aide who once dated Baker, filed serious allegations against him for sexual harassment and death threats.